In the next few days, FMR will be asking all River Protectors and friends of the river to contact their legislators to support FMR's top priorities this session. As the clock ticks toward adjournment on May 23rd, the fate of FMR's top legislative priorities will soon be decided by a bipartisan conference committee of senators and representatives. The Supplemental Appropriations Conference Committee is convening to consider differences in the House and Senate versions of the Omnibus Supplemental Appropriations Bill (H.F. 2749 and S.F. 2356). This 100% voluntary, market-based approach will establish profitable perennial crops and cover crops on agricultural lands throughout the state for use in biomass processing facilities (biofuels, green chemicals, and green energy production). The bill includes $594,000 in funding for development of an in-depth feasibility study and program plan to implement the program in two pilot watersheds. This University of Minnesota program is designed to accelerate development of economically viable winter annual and perennial crop options for that reduce runoff pollution and habitat loss currently associated with cropping systems that rely on annuals, such as corn and soybeans. The bill includes $1 million in much-needed research funding to the University of Minnesota for this program. The conference committee will be meeting to settle the differences between the House and Senate versions of the bills, and recommend a final compromise package to be voted on by the full Senate and House prior to the May 23rd adjournment. FMR will soon need members and River Protectors to ask their legislators to support these vital water quality priorities when crafting the final conference committee bill. 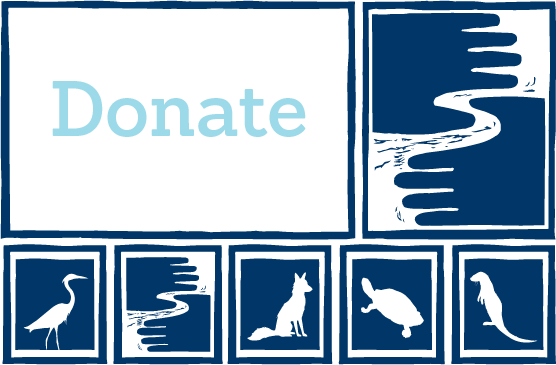 Sign up to be a River Protector and look for an action alert soon! Learn more about Forever Green and Working Lands and why they're important for the health of the Mississippi River.